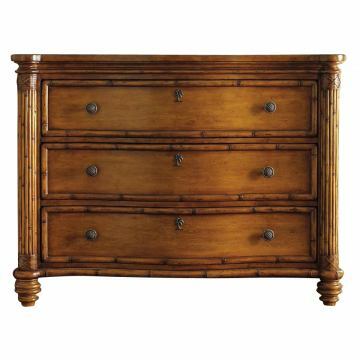 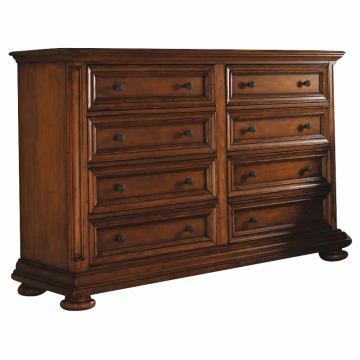 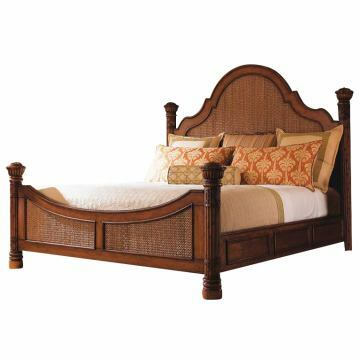 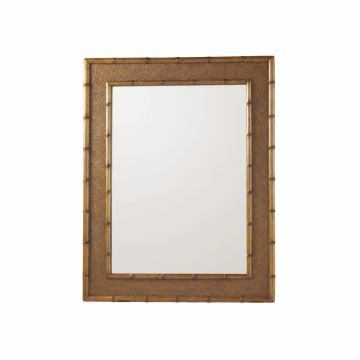 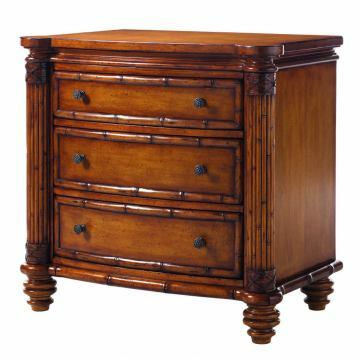 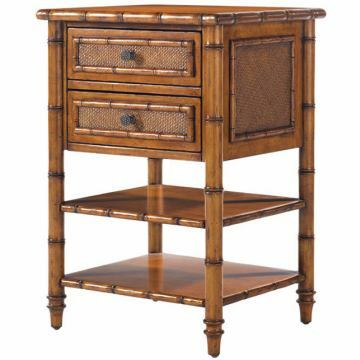 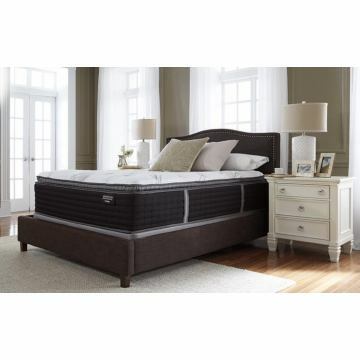 Barbados Triple Dresser: 41.75" H x 68.5" W x 22"
Does this bed need box spings? 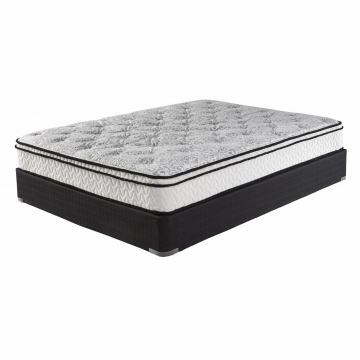 Best Answer: Yes, it requires a boxspring. 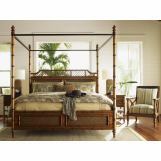 Where can I get the lamps pictured in the Island Estate Round Hill Bedroom Set?